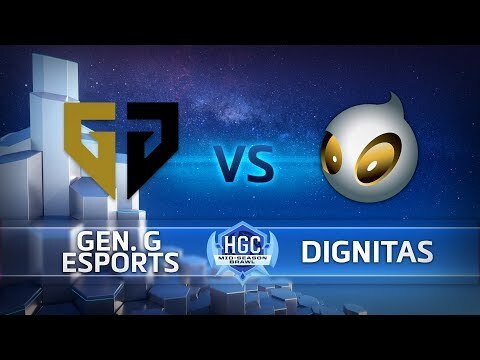 The Mid-Season Brawl is the first global competition on the HGC calendar. Showcasing 12 teams from around the world, it brings the first phase to a close by crowning a champion and establishing the pecking order for the second half of the year. As the home regions for the teams that won the Eastern Clash and Western Clash, respectively, HGC Korea and HGC Europe each send a third team to the tournament.